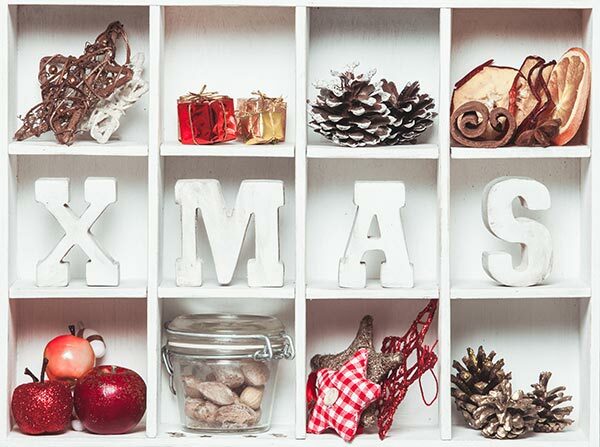 Closet organizers like shoe cubbies and and lingerie dividers are perfect solutions to both displaying and storing precious holiday decorations. 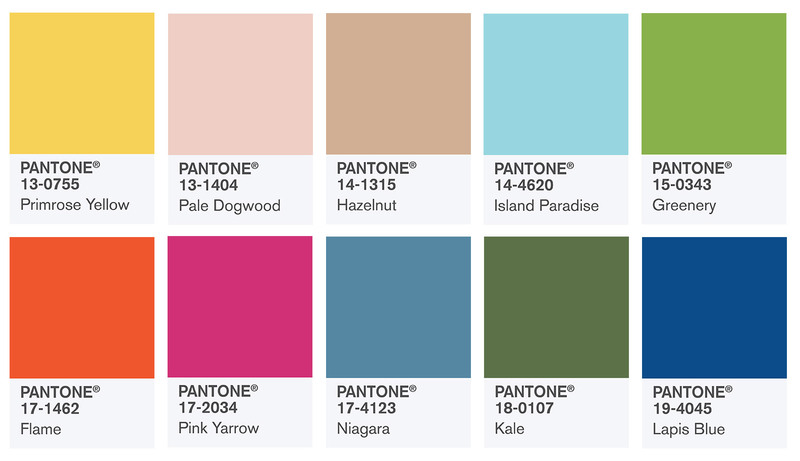 As we enter the final quarter of 2016, its a good time to look at forcasted changes in interior color palletes for the coming year. The Pantone Institute, one of the foremost authorities on color trends, offers several color pallette preditions that will "saturate" the market with new, exciting and fresh hues and color combinations. 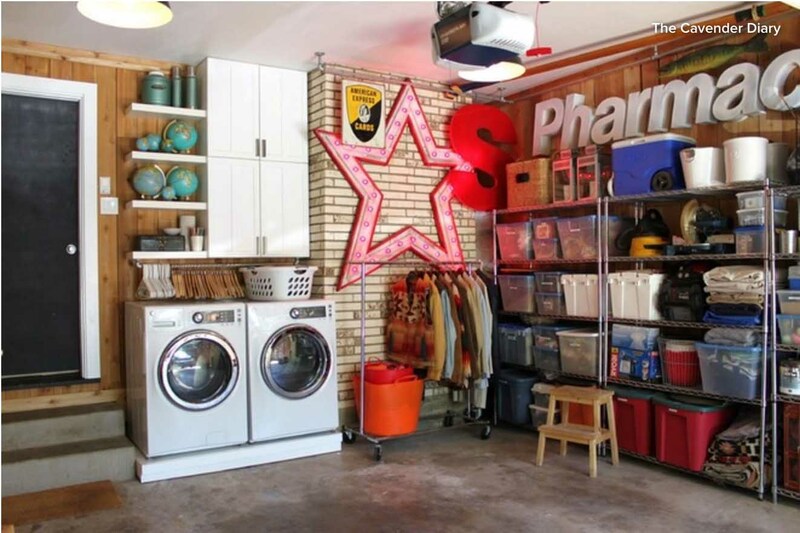 Do you have a jam-packed garage that you'd like to straighten up? If you're feeling overwhelmed before you've even begun, this helpful guide from Houzz is for you. By breaking a mountain of a task into bite-size pieces, you can bring your out-of-control-messy garage into focus. We offer garage and closet organization tips in baby steps to help in getting started, smart storage ideas and more. 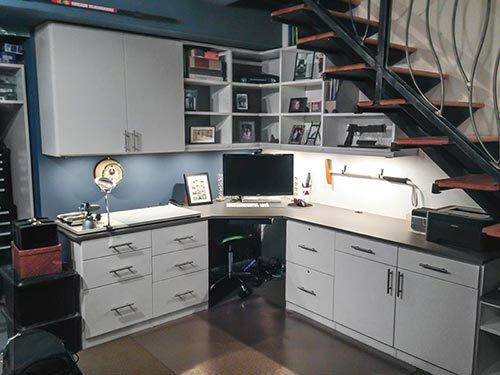 Before you know it, you will have transformed a chaotic free-for-all space into a functional, organized storage area. Finding Your Dream Closet on a Budget! More and more homeowners are asking for dream dressing rooms rather than simple custom walk in closets. Inspiration for these rooms comes from the constant bombardment by media — everything from celebrity interviews and home shows to social media like Pinterest, Instagram, Facebook and Houzz. Most people, however, don't have a celebrity pocket book to cover the cost of an extravagant dressing room and closet system. So how do you achieve the look you desire? By selecting different upgrades and special features that offer an instant "WOW" factor, but work within your concept and price range. 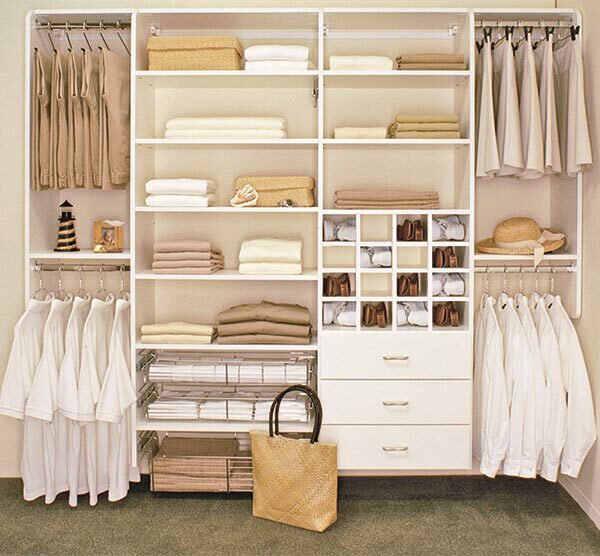 Check out these closet organization tips to help realize your own dream closet. With Father's Day quickly approaching, thoughts turn to the favorite men in our lives. How better to honor them than with a special place of their own — the Man Cave. A Man Cave is like a private room/space/area for a man where he can have all his gadgets and toys and things are all his. It's a a cool space for Dad, and is usually decorated without female influence. FDMC, the "go to" source for information on best practices in woodworking technology and business, interviewed Closet Works and published an article on custom storage, shop efficiency and the Closet Works business model. 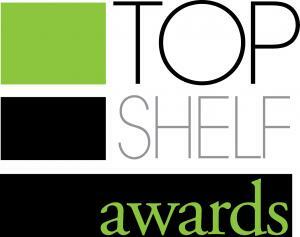 Closet Works Wins Top Shelf Design Award! 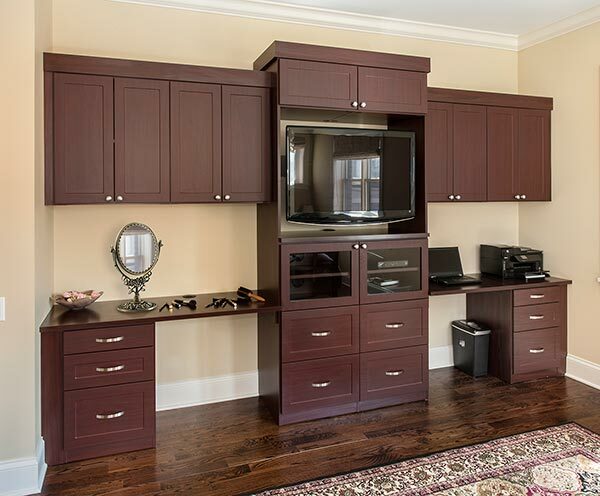 Closet Works designer Sue Trainor's "Young Woman's Dressing Room" was selected for 1st place as the most innovative closet design of 2015 in the category of "laminate closets under 18 linear feet"! The award was presented at the Closets & Design Expo 2016 in Pasadena California. Accepting the award for Sue was Zena Hallman, director of Sales and Marketing for Closet Works. Closet Works Finalist for the Top Shelf Design Awards! Closet Works designer Sue Trainor has made it into the Top Shelf Award finals for her "Young Woman's Dressing Room" design. These awards are give for the most innovative designs produced in the previous calendar year — 2015. 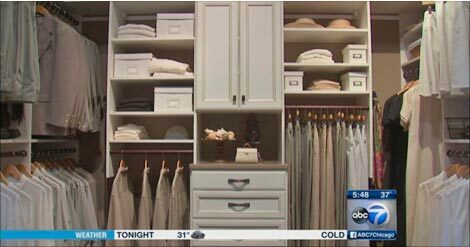 Sue's dressing room closet organization system design was also featured in the Lake Forest Showhouse and Gardens 2015 housewalk. Closet Works serves all markets in the Chicago metro area. The company was recently featured in the U.S. SVET media — the Midwest's first and oldest publishing and advertising company serving the Russian, Ukrainian and Lithuanian communities in the Russian language since 1990. 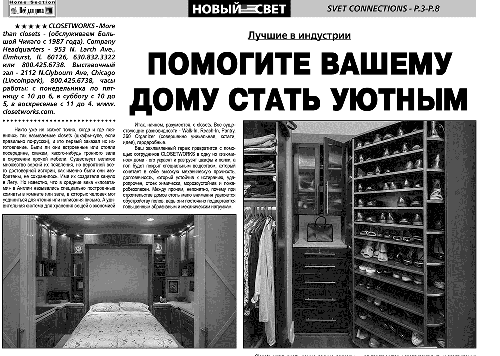 If you can read Russian, check out the full article by clicking the link below and learn why the Chicago Russian speaking community prefers Closet Works. Closet Works Opens New Larger Showroom! Closet Works started out the new year fresh with a brand new, larger showroom! Just a couple of blocks from the old site, the new showroom is conveniently located at 2112 North Clybourn Ave., Chicago 60614. This new showroom features 24 new displays to help give you ideas and inspiration on your remodeling projects. Find everything from walk in and reach in closet displays to pantries, home offices, laundry room ideas, mud room storage, garage cabinetry and organization — including two new lines of garage flooring — plus wall bed displays, media centers, commercial spaces and more. Check out the new 360 Organizer® display,including our new model, the Double Hang 360 Organizer. 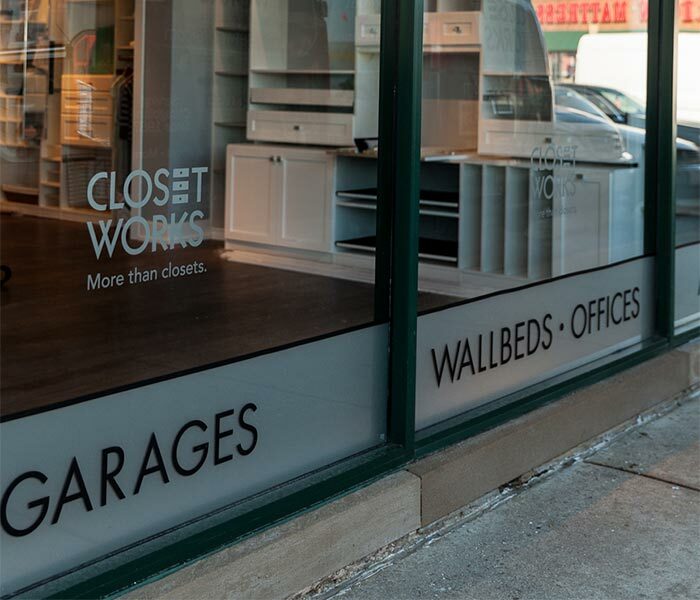 It's easy to get the whole scoop on Closet Works, your premier closet organizer company, and the 360 Organizer® by Lazy Lee® with a single phone call, checking the website or a visit to our ‪Chicago showroom on Clybourn Avenue. Stop by if you want to see the 360 Organizer® by Lazy Lee® in action or see the latest innovations in high-end organization systems. 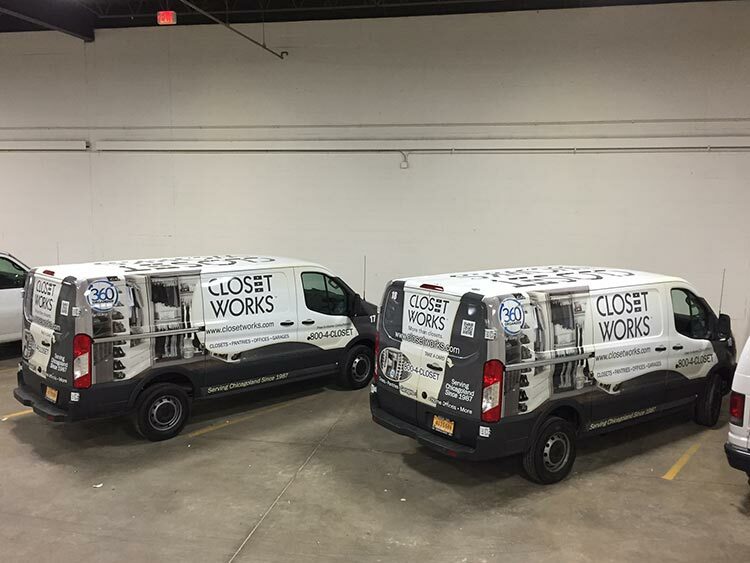 Closet Works Expands Installation Vehicle Fleet! We've expanded our installation fleet in order to better serve our customers! We have added two new vehicles to the Closet Works fleet and they are out installing organized solutions across Chicagoland every day. These new vans have been wrapped with the ‪#360Organizer by ‪#LazyLee. This expands the Closet Works fleet to now be 18 installation vans! Whether you are looking down on the street from a high rise window, or sitting in traffic, look for our distinctive graphics that proudly display the Closet Works logo and the company contact information. The Closet Works name is synonymous with high quality closet organization, and whenever you see these graphics you know that some lucky sole is getting the best organization system available. Shouldn't that person be you? Should Your Closet Be a Suspended or Floor-Based System? What's the Difference? Understanding the difference between suspended and floor-based custom organization systems can be critical to the overall satisfaction with your Closet Works™ product. Each type of closet system has its own benefits and drawbacks. The best solution depends on the location, intended use and your own personal preferences. Get the latest Closet Works news right here! Our Facebook page is updated daily with new comments and contents. CHICAGO (WLS) — One local company is bringing organization to your life and jobs to our community. Did you catch our segment on ABC channel 7? Made in the U.S.A. + creating jobs. 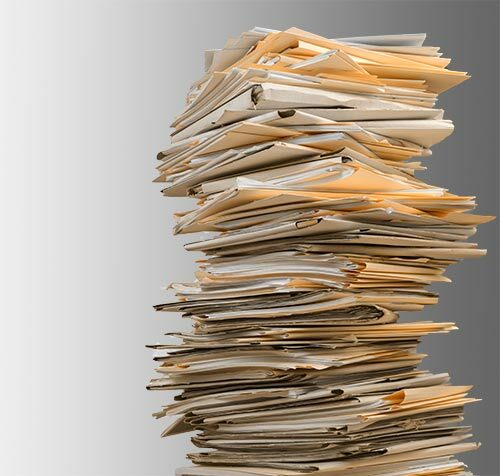 You could say we're all about organization done right! 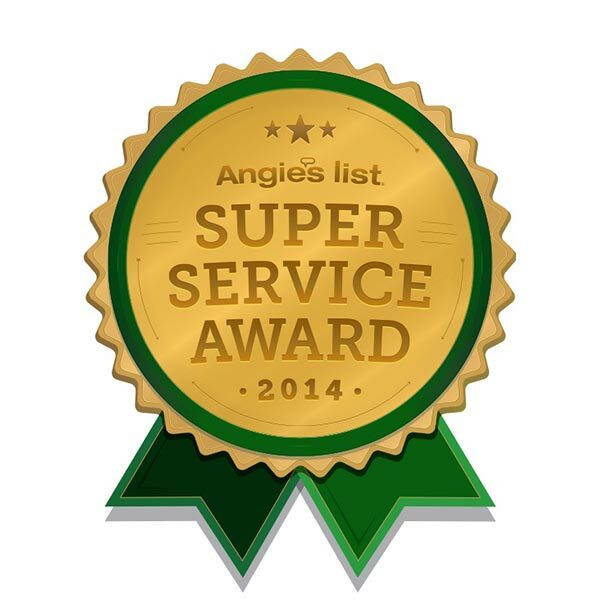 The Super Service Award, a leading national honor, gives Angie's List members confidence to invest in business services. The Super Service Award is based on businesses overall ratings and reviews from November 1st (2014) thru October 31st of the next year (2015). There is no fee or payment associated with receiving the Super Service Award.